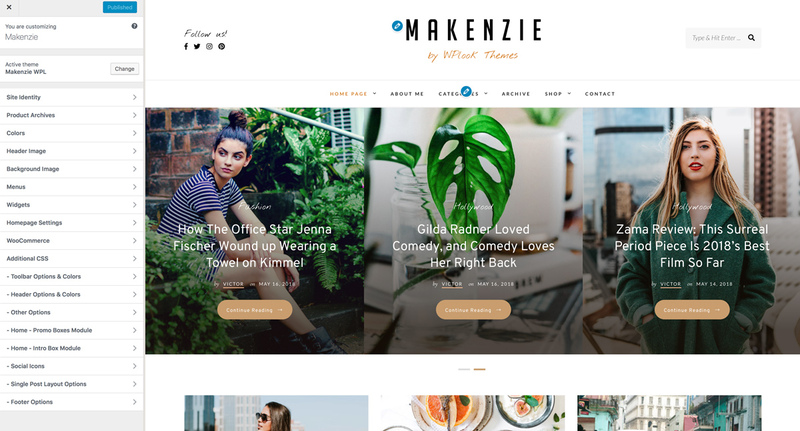 Makenzie is a dynamic and visually stunning WordPress Theme specially designed for Handmade Shops, Magazine, Craft Blogs, Fashion & Lifestyle Blogs. The theme is easy to setup and customize, you need just a few clicks, and you can entirely change the look of the website! 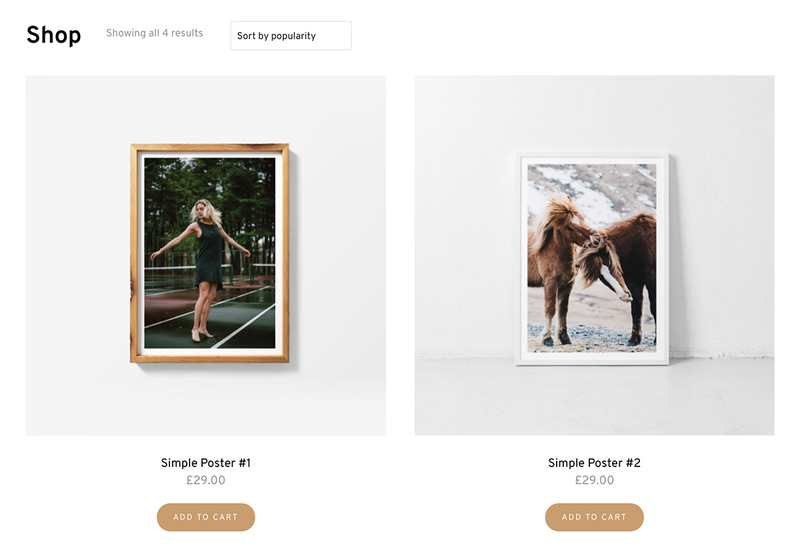 This Responsive WordPress Theme is perfect to start selling handmade products and write about Food, Travel, Interior Design, Lifestyle, and Fashion. 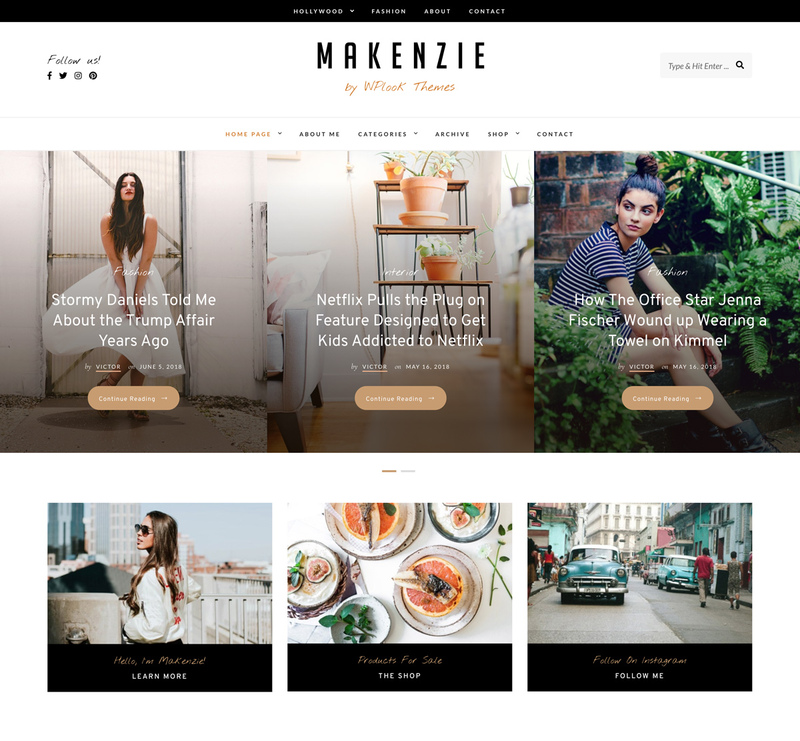 Makenzie acclimates to your website needs and offers all the necessary tools to build an excellent and professional looking online magazine for any niche including Food, Lifestyle, Fashion, Handmade, and Blogging. It is packed with useful features like WP Instagram Widget so you can grow your online community, share posts, and connect with your audience. You can grow your subscriptions and email marketing list thanks to MailChimp and get in touch with your visitors by using Contact Form 7. Makenzie theme comes with 5 custom widgets and 4 Widgets areas. The responsive design in this super-crisp Lifestyle WordPress theme will provide your readers and visitors with the best browsing experience. Whether you want to start a small lifestyle blog or a high volume traffic magazine website, having an online store is imperative. Makenzie is fully compatible with WooCommerce, a popular eCommerce plugin that will ensure that the products in your online store are displayed clearly. You can monetize your online magazine by selling handmade items or any type of products. Makenzie WordPress theme is effective in the role of managing a lifestyle & fashion website thanks to its social media integration. You can easily add social media icons to the widgets or toolbar and include a link to your social media profile. By investing in social media marketing, you can grow a community-driven platform to disseminate your content in real time and connect with your audience effectively. A blog section is vital on a magazine website. Makenzie has got you covered with a Blog feature with a charming design that is sure to impress your visitors. You will be able to develop and maintain your own fully functional and completely modern blog with just a few clicks. Blended with an intuitive navigation, your readers will find it easy to find your content and share interesting blog posts to help your website grow. The archive feature will allow your web visitors to dig into your older posts and learn more about your website. You have the option to archive your old posts by date or year. Make your visitors develop loyalty for your site by making use of the archive feature. Makenzie gives you the option to add three Promotional Boxes that you can use to link to your shop or other external pages. These boxes allow you to draw attention to any page, post or URL you’d like. In the promo box module options section of the theme options, you can turn on/off the promo boxes and modify the content and styling of the module. Makenzie is Retina Ready and Fully Responsive, meaning that web visitors will crawl your website without any difficulty on their smartphones, tablets or computers. The theme has the right combination of power and simplicity. 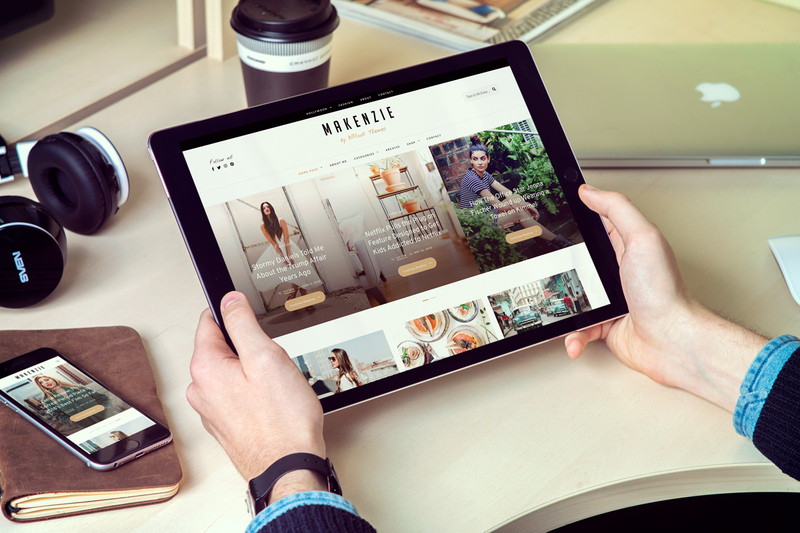 Customizing your website using Makenzie is a breeze. Coded to strict WordPress standards, Makenzie offers a high level of customization to ensure that your website building process is quick and easy. This Lifestyle WordPress theme has tons of purposefully diverse customizing options to change various aspects of your website and match your needs.